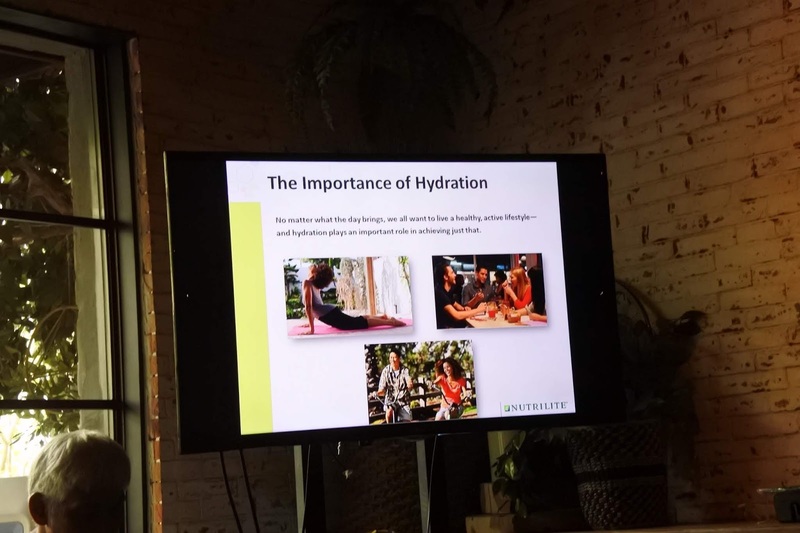 Being properly hydrated is important especially if you have an active lifestyle or simply following a healthy lifestyle. Thru science and medical research, we are aware that the body is about 60% water and even the bones has water parts. So imagine a person who doesn't drink much water or dehydrated. 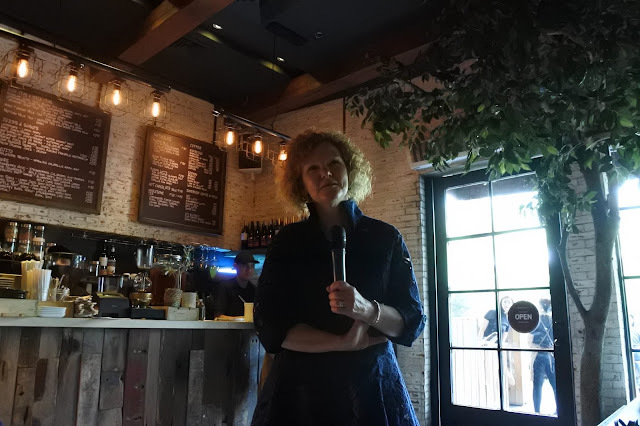 That person will feel sluggish, and may even feel sickly so it is very important to drink water and keep in mind to always rehydrate one's self. 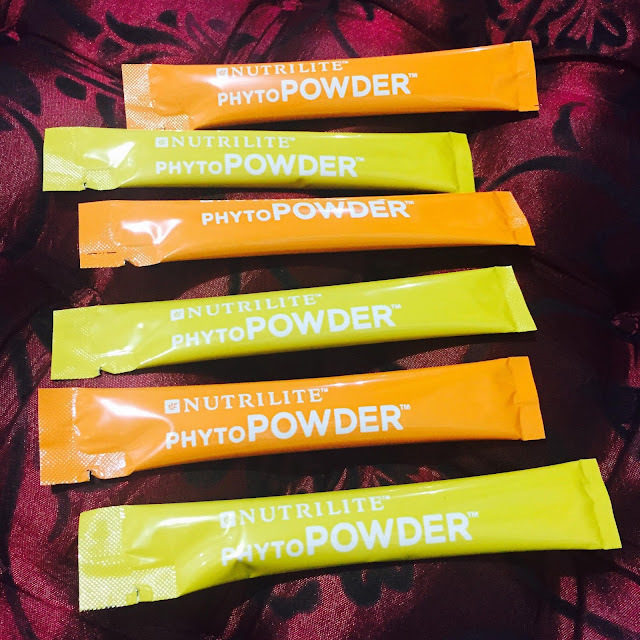 Aside from drinking lots of water, there are also electrolyte drinks available such as Amway's Nutrilite PhytoPowder. This is a healthy beverage that provides not only rehydration but is also packed with Vitamins. 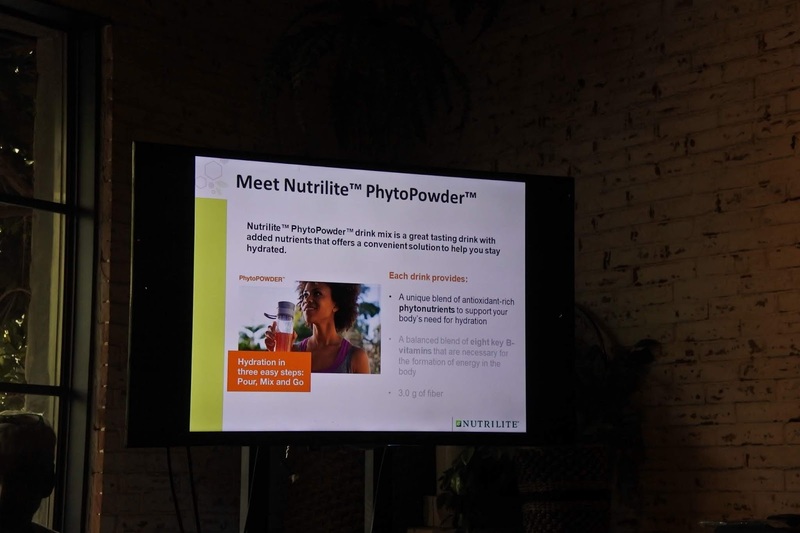 The Nutrilite PhytoPowder is phytonutrient and fiber enhanced. This drink is not only nutritious but it also has powerful antioxidants. 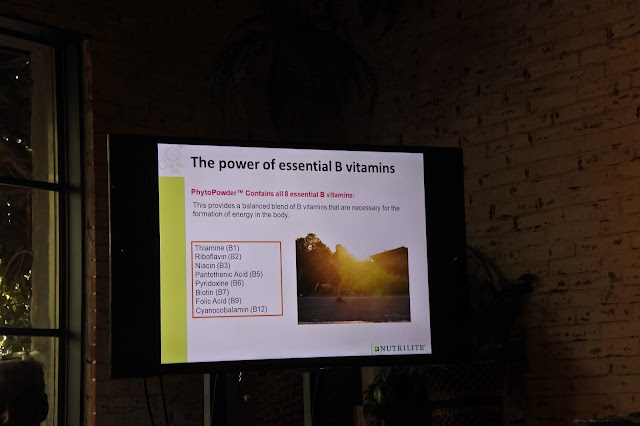 Health benefits of phytonutrients are improved vision, improved mental alertness, improved joints, prostrate health, cellular health and many more. Of course, we also know that fiber helps a lot in aiding digestion, nutrient absorption and detoxification. 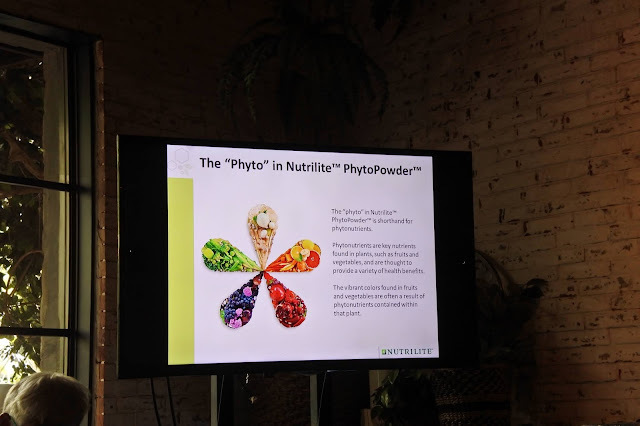 During the launch of the Nutrilite PhytoPowder drink, Ms. Audra Davis enumerated how important proper hydration is. 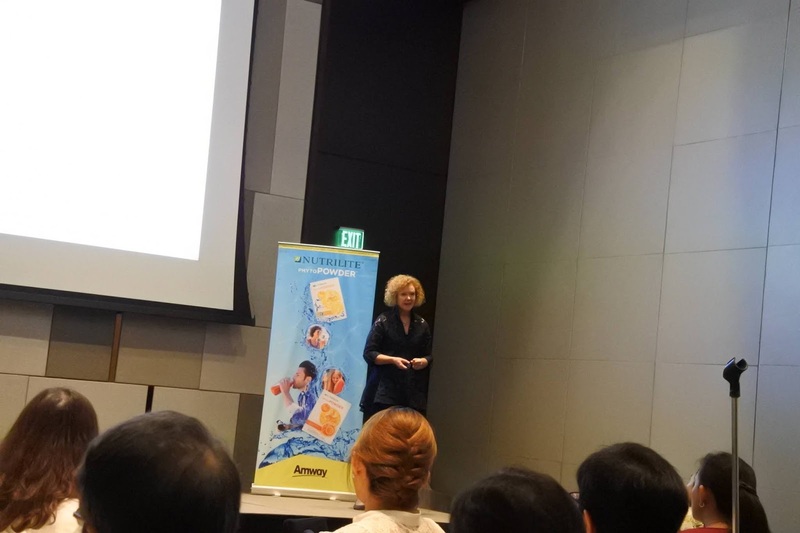 Ms. Audra Davis also met up with the press and some medical experts at the New World Hotel in Makati. 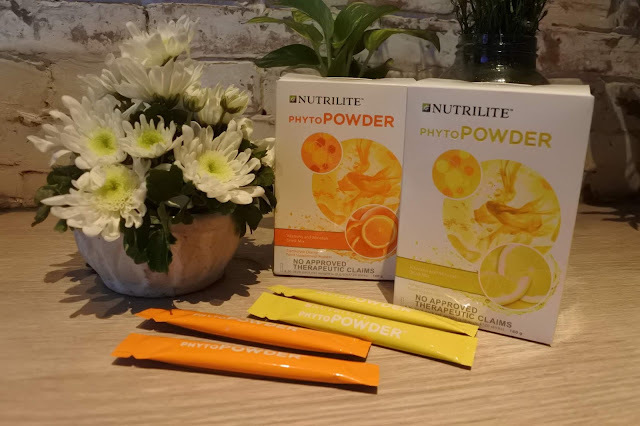 The Nutrilite PhytoPowder Drink is also very handy since it is packed in a stick especially meant for people with active lifestyle. They can just bring a stick or two in their bags and mix it with water. It also comes in two variants- Refresh Lemon for regular hydration and Electrolyte Orange for the more active types or busy days. Nutrilite PhytoPowder is exclusively distributed in the Philippines and globally by Amway.